Your Home is in Good Hands with DT Security. We are at the ready to help secure your home with a system that meets your individual needs. Our security experts are here to assist you and acquaint you with our burglar and intrusion alarms, smoke and carbon monoxide detectors, video surveillance cameras and access control systems. Together, we can equip your home with the security you need at the price you want. 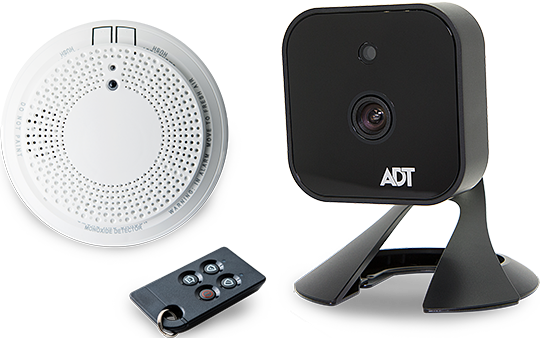 From video surveillance cameras to smart door locks to sensors that alert you to fire or carbon monoxide, we offer a comprehensive line card of products to meet your every home security need.